Bar council of India (BCI) informed the Supreme Court that it's General body meeting is scheduled to be held tomorrow to decide the age limit for the age limit clause. BCI counsel Ardhendumauli Kumar Prasad told a bench of justices SA Bobde and L Nageswar Rao that the decision on age limit will be taken tomorrow so the court should defer its hearing. He said since the deadline for filing of application is March 31 and the decision has to be taken for this academic year 2017. The bench, then asked the counsel what is the urgency to impose it? Why is it from this academic year ?Is it going to produce monsters. You will produce only lawyers....," the bench said . "Take a good decision.You take such a decision so that no one should come to court , Justice Bobde said and fixed Friday for hearing the batch of pleas which have challenged the BCI clause to fix age limit. Senior Advocate Sanjay Hegde, and Advocate Gopal Shankar Narayan and Zoheb Hussein appeared for the petitioners and submitted it did not suit BCI to fix age limit for LLB examination. 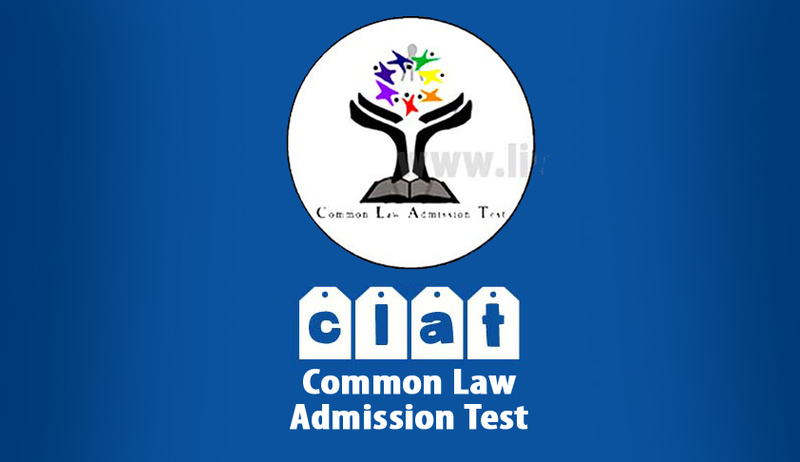 The bench was hearing petitions filed by CLAT aspirants including an orphan from Mumbai challenging the age limit clause introduced by Bar Council of India for taking admissions in law schools. Bar Council had restored Clause 28 of Legal Education Rules, 2008, stipulating the maximum age limit of 20 years for taking admission to the 5-year integrated law degree. Earlier the Bench asked Bar Council of India to re-consider the age-limit restriction imposed by it for appearing Common Law Admission Test. The Bench also told Bar Council of India to discuss the issue with the representatives of petitioners and resolves it. The new Bench was constituted by Chief Justice Khehar after Justice Dipak Misra recused himself from hearing this matter.